Cyber Monday Special! 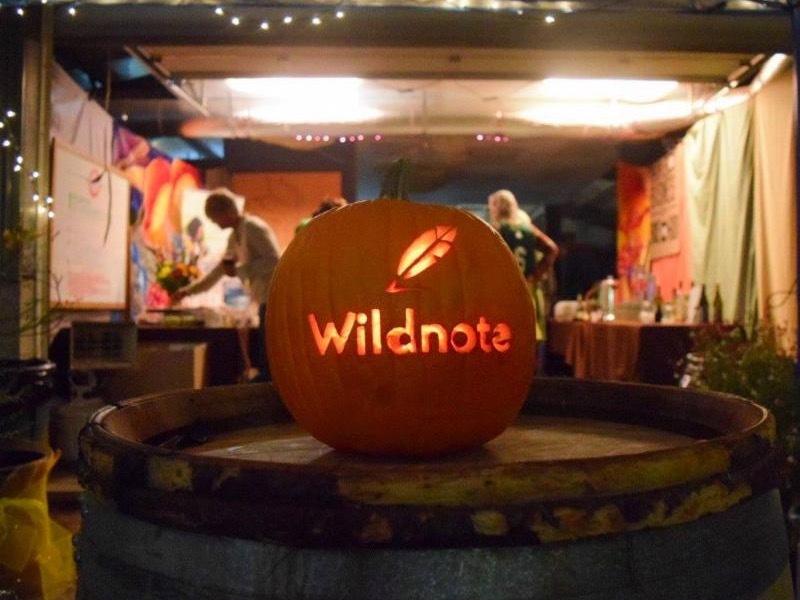 Check out Wildnote Updates. We've become a Benefit Corporation, on our way to a B Corp! This new business model integrates the mission of doing good into a profitable bottom line that benefits employees, community, and the environment. Cyber Monday Only! Activate your free trial today and get 20% off a paid subscription. Our stakeholders make up the ecology of our business environment. They help us manage our mission to be the change we wish to see in the world. In that world, people aren’t just making a good living, they’re making a good life! 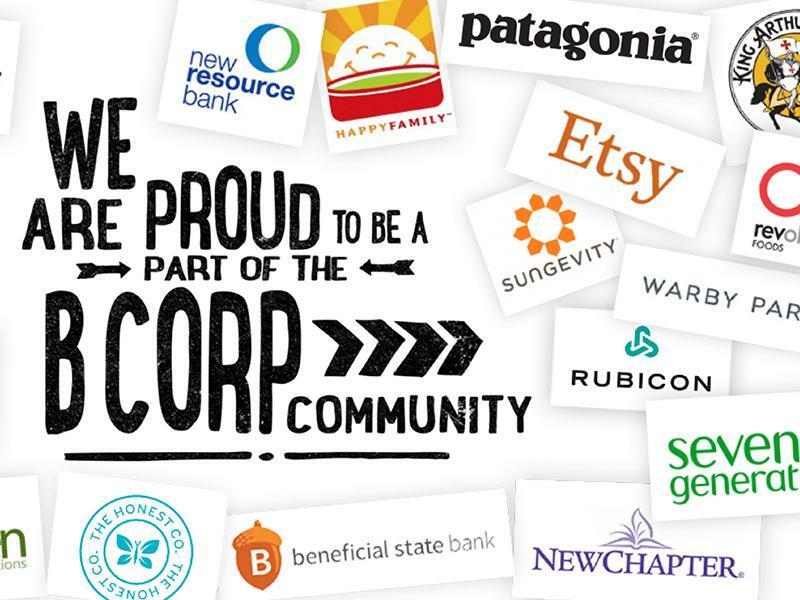 Learn more about what a B Corp is and why Wildnote is working hard to become one. 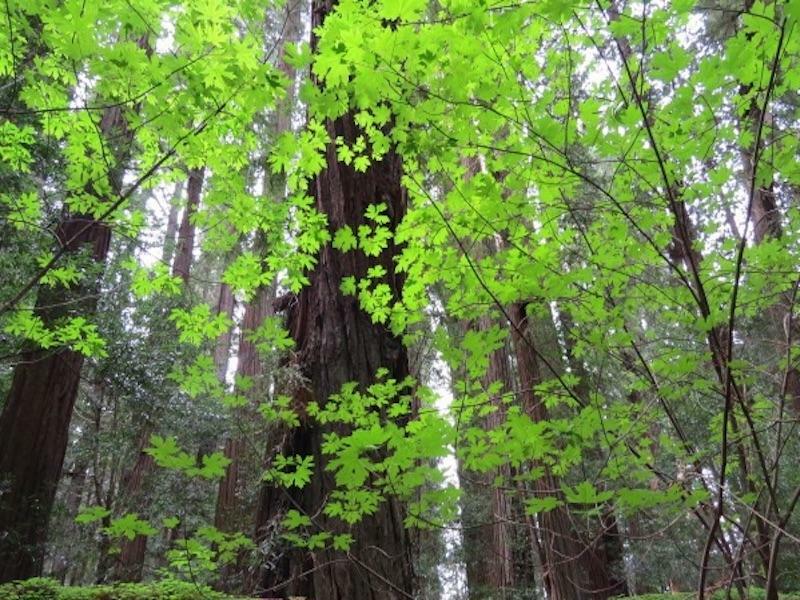 Ecotrust Forest Management knows that "people, place, and profit are not mutually exclusive — they are inherently intertwined." Maybe that's why they've been honored as one of just 24 companies named “Best for the World” B Corps of 2017. 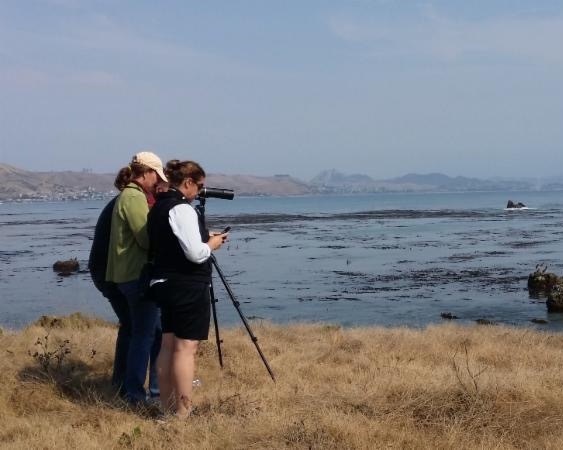 UK based WildTeam offers free online professional development and best practices skills to wildlife conservationists worldwide to help them design and deliver conservation projects that work. "Oh NO!" We all know that awful feeling of losing our grip on a mobile device and watching it head toward the water. MobileShield is an award winning technology that protects devices from the inside out. ﻿Because it’s applied at the circuit board level, failed components within a device can be repaired or replaced instead of having to replace the entire unit. Nano-coating is saving devices, saving money, and it’s environmentally friendly!